Ah Bisto... the nation's favourite. 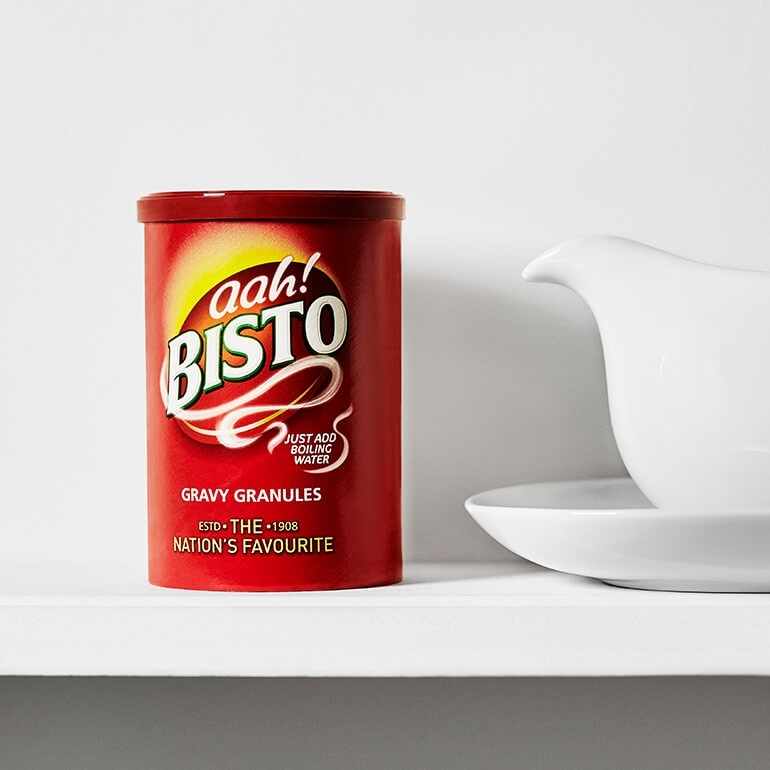 Bisto Gravy Granules are England’s favourite gravy granules in their original and best-loved form. An integral part of the traditional British Sunday roast, Bisto gravy granules offer a classic flavour along with a lovely smooth texture. 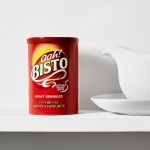 Mix the Bisto Gravy Granules with the juices from your roasted meat and they will help to create delicious gravy. The granules can also be stirred into stews, casseroles and even a stir-fry to add a tasty, meaty flavour. Bisto comes in a granule form. You just mix it with water and you have a delicious tasting gravy for your Sunday Roast or Bangers and Mash. 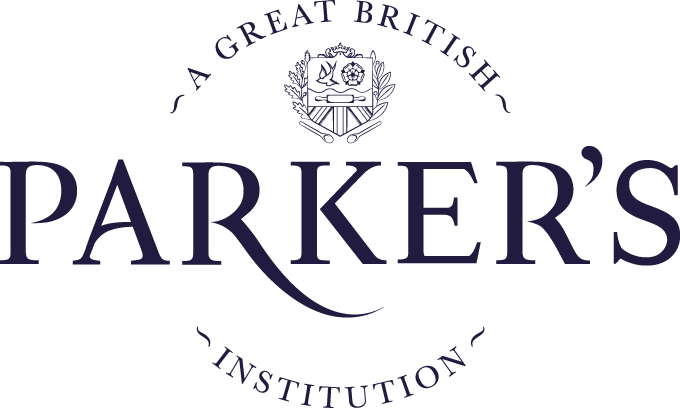 A little taste of England!